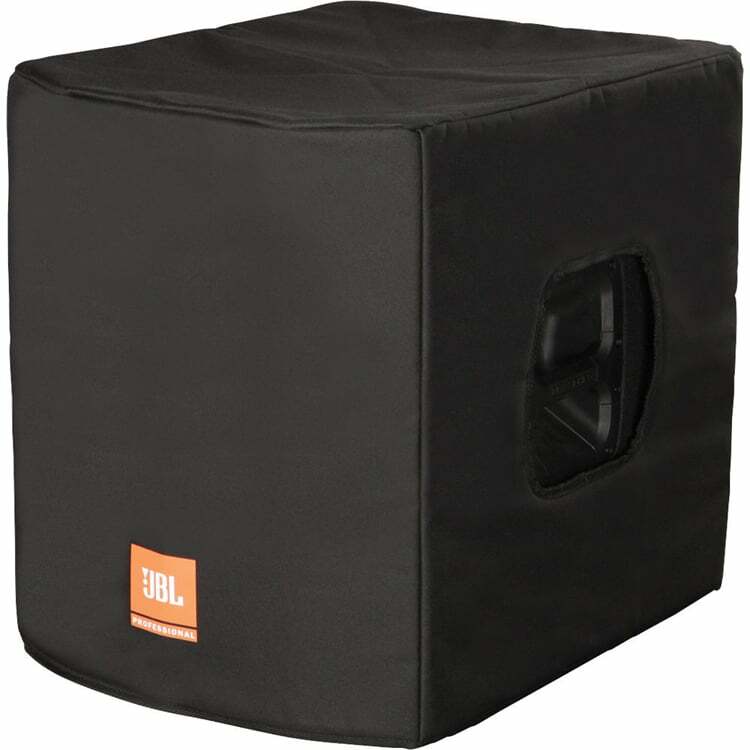 Your subs are valuable and can be very fragile. 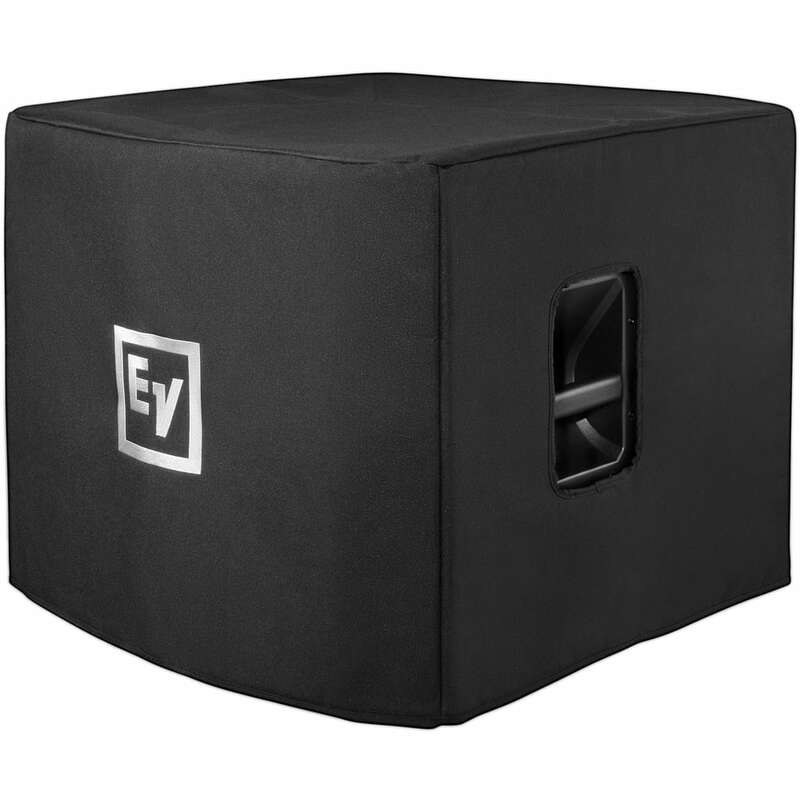 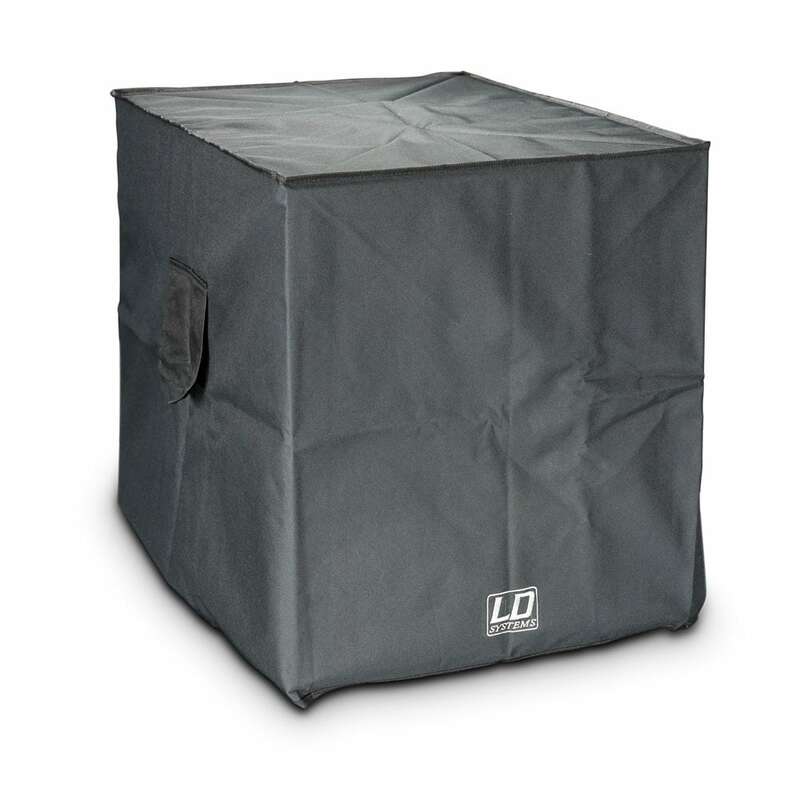 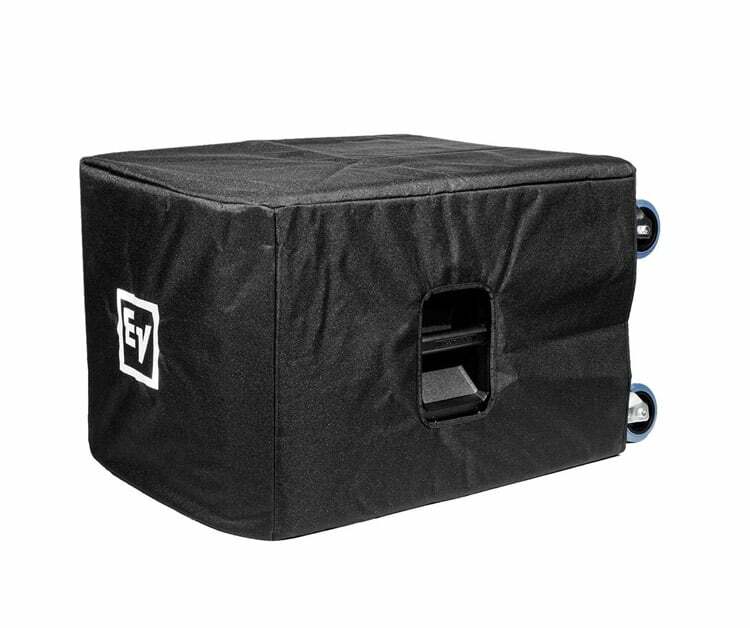 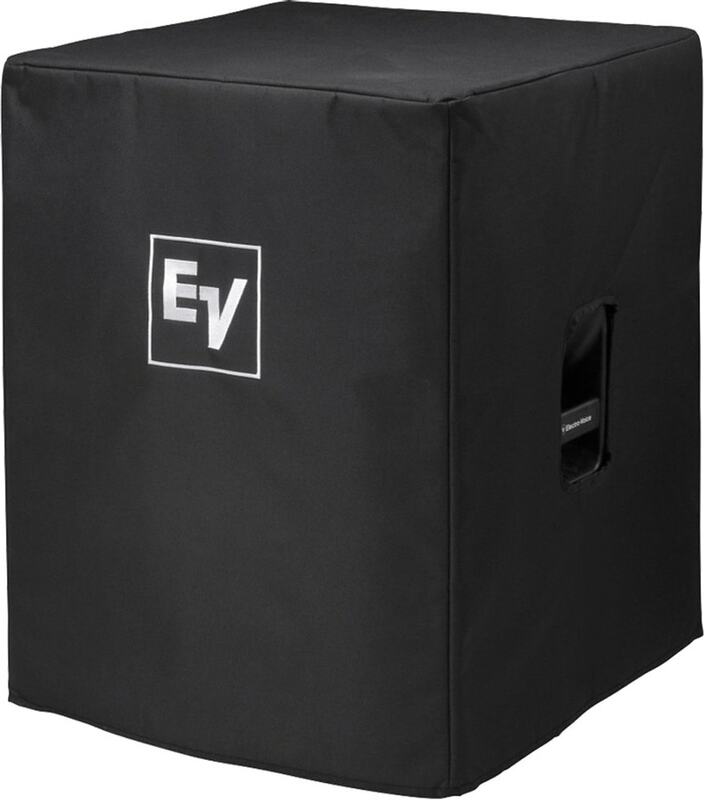 During transport, they can endure some serious damage and need protection with subwoofer covers. 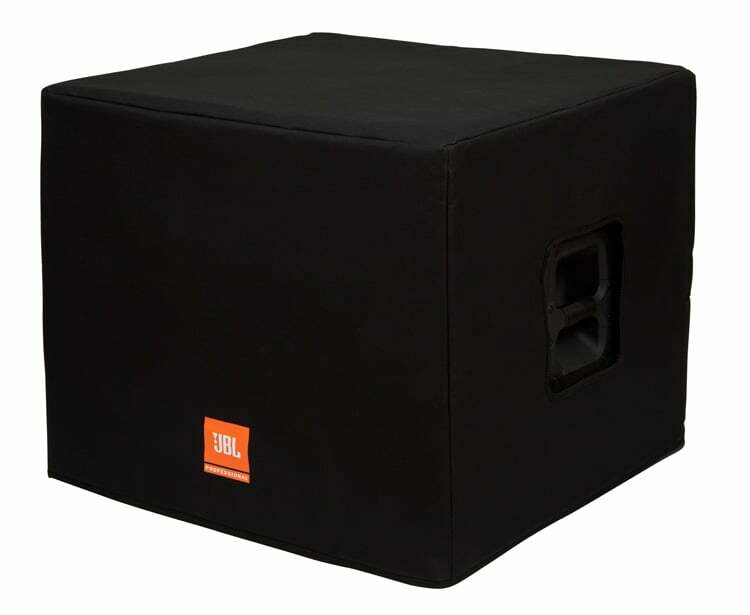 Your subs are extremely valuable and can get damaged during transport or covered in dust in storage. 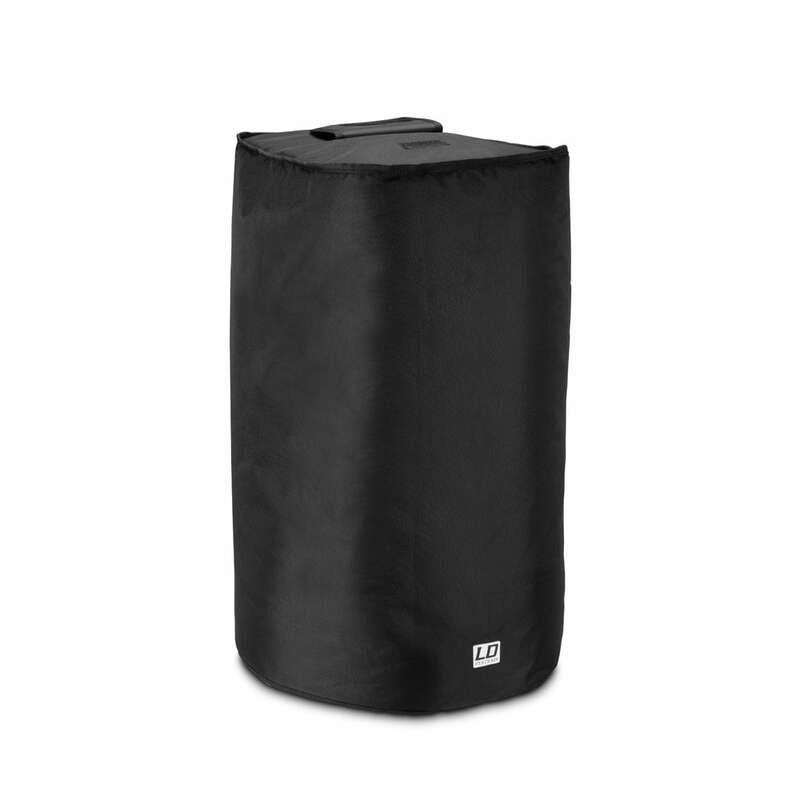 We stock high quality sub covers and sub bags to protect in a range of styles and sizes to suit your needs. 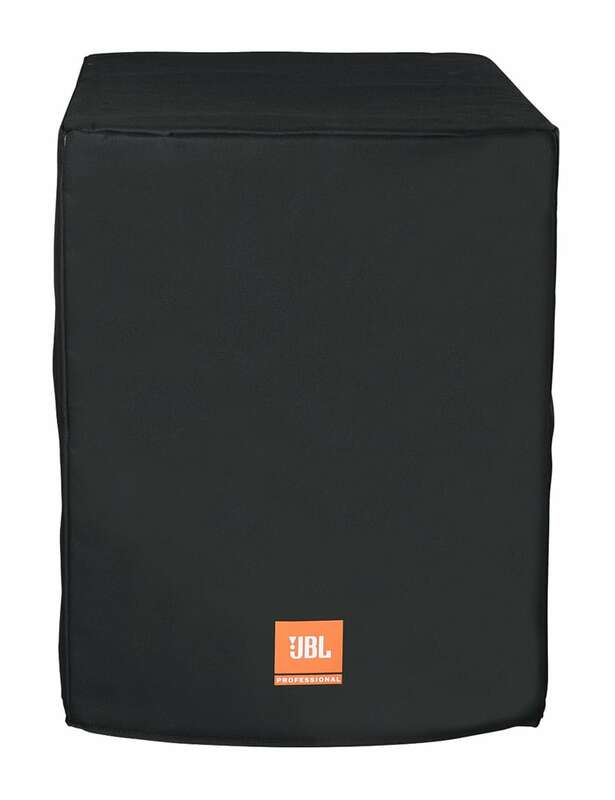 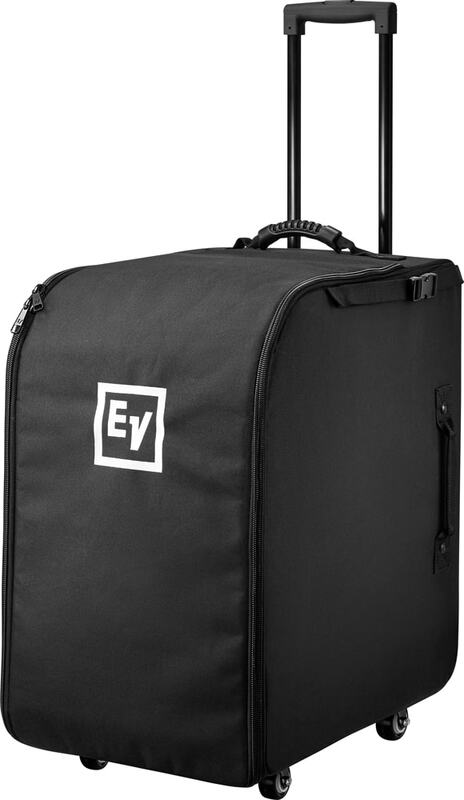 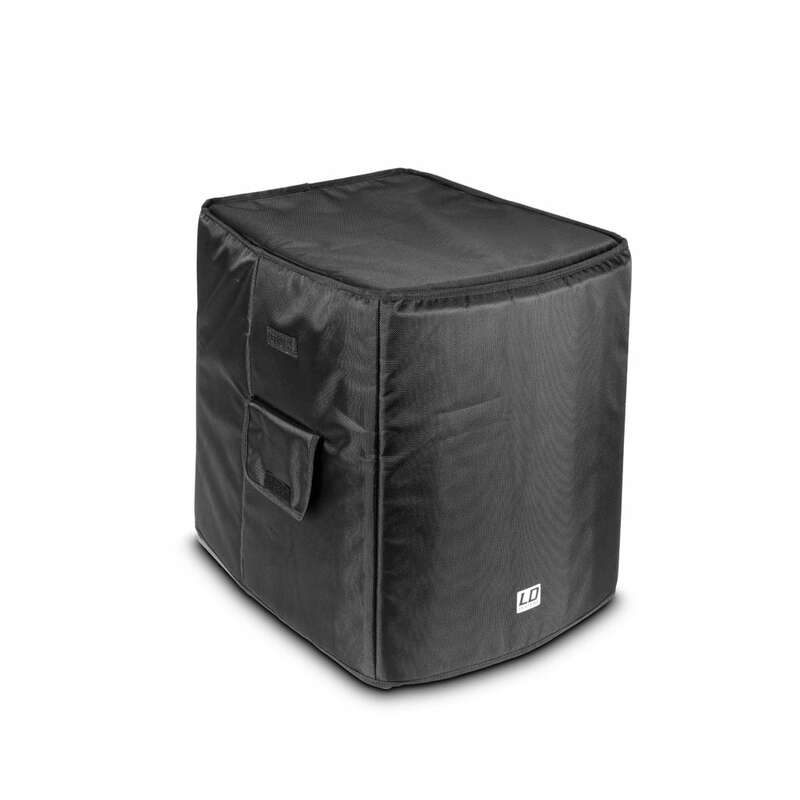 We have subwoofer bags designed specifically for the world’s most popular speakers from brands including JBL, Electro Voice and LD Systems. 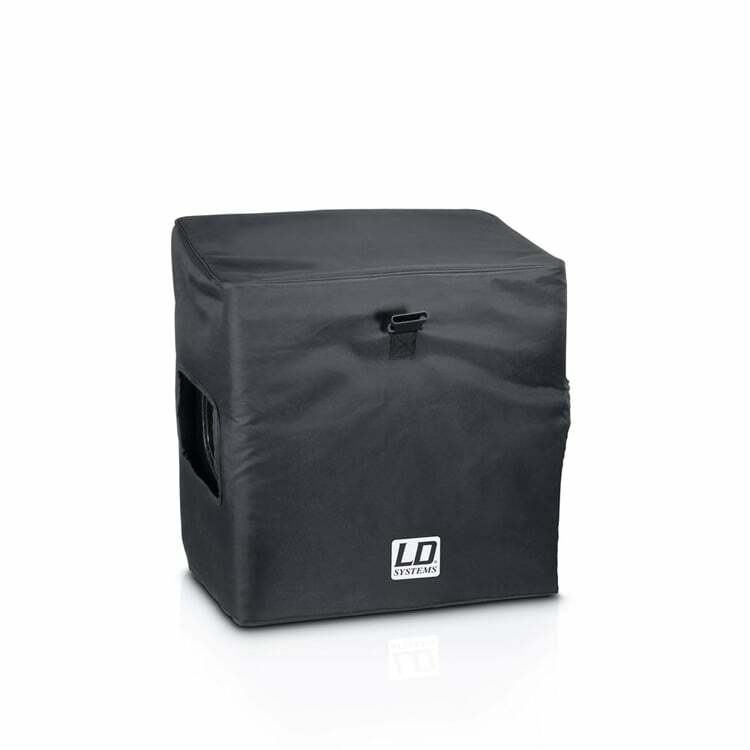 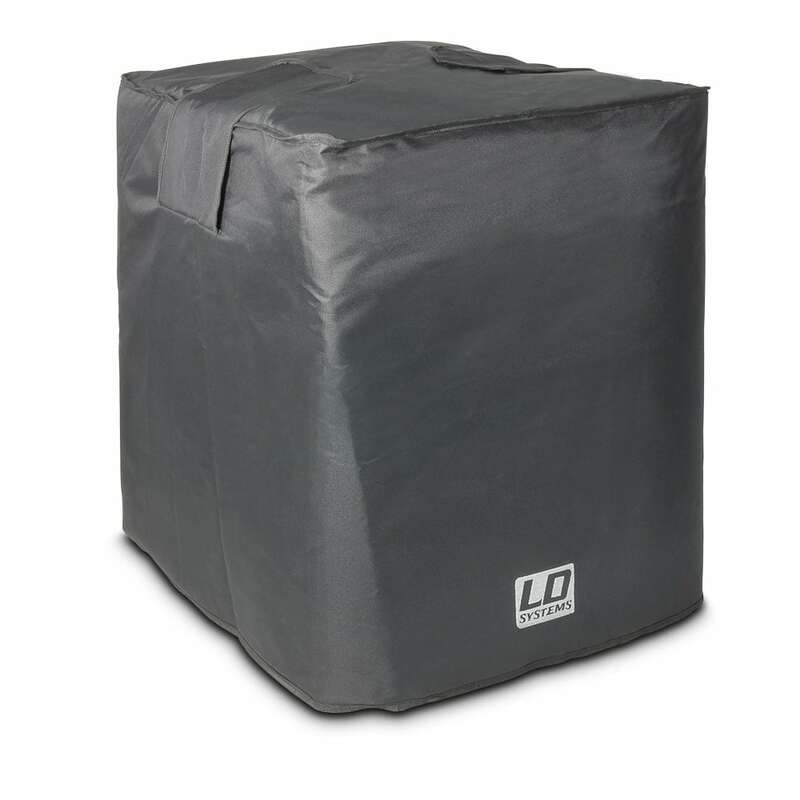 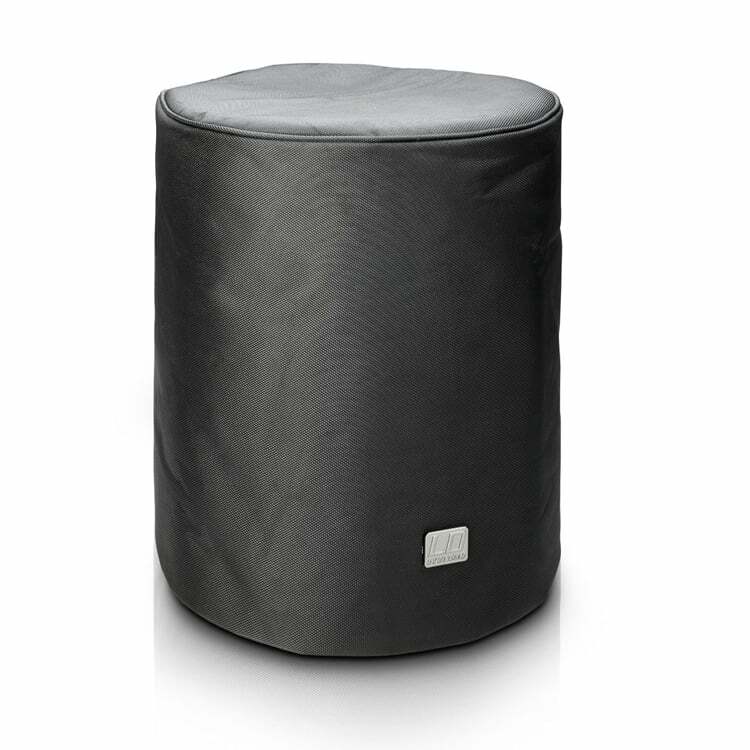 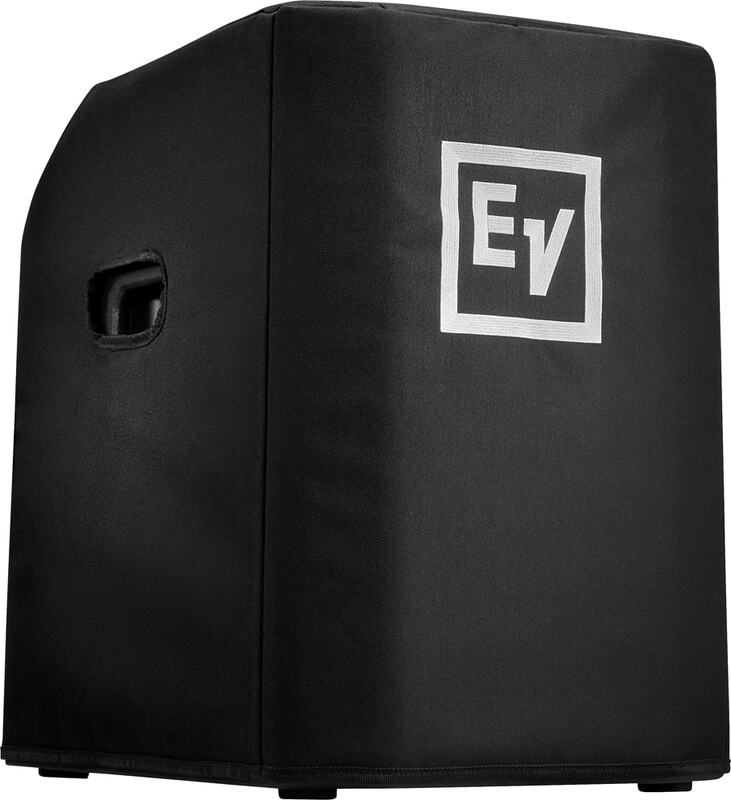 Bags and covers available to suit 12 inch, 15 inch and 18 inch subwoofers. 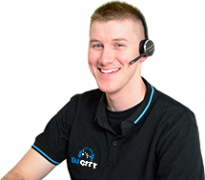 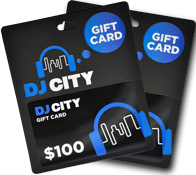 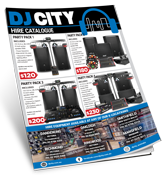 To ensure your speaker will suit one of our bags, please contact your local DJ City store and speak to our friendly staff.